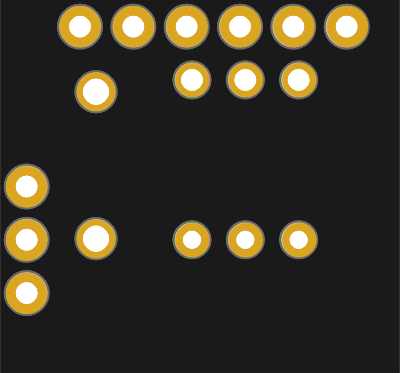 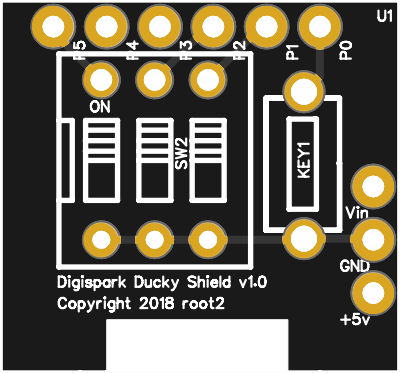 Prototyp of a Digispark Ducky Shield for use as a low cost RubberDucky alternative. 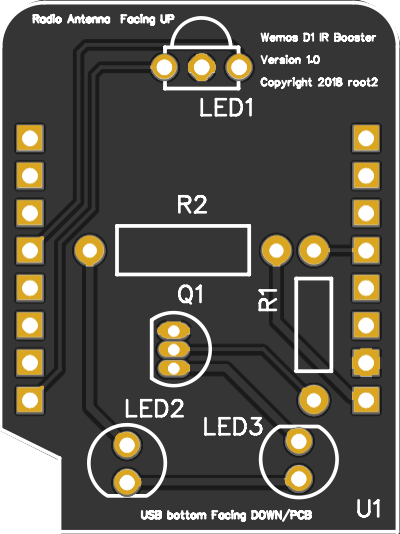 Prototyp of a Wemos D1 Mini shield for use as an IR booster/repeater. 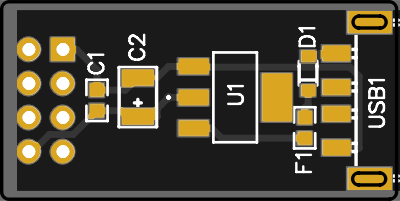 ESP-01 based PCB for a small ESP8266 NAT Router. 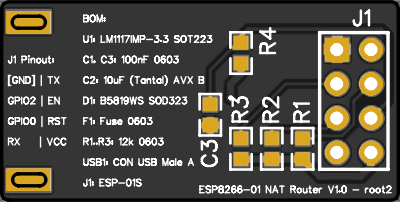 ESP-01 board has to be removed in order to flash via UART. 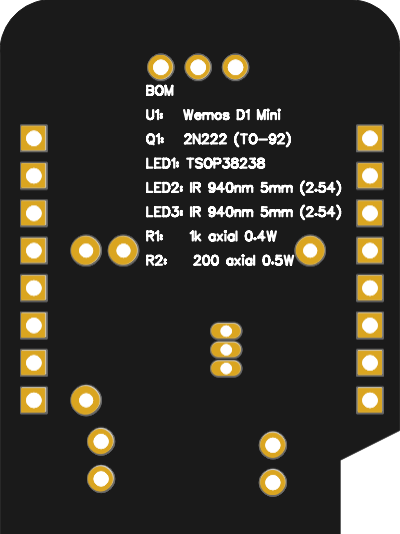 Still under development and untested.